Local charity, Recharge, has recently launched a bicycle project to promote cycling in the Fa’side area. 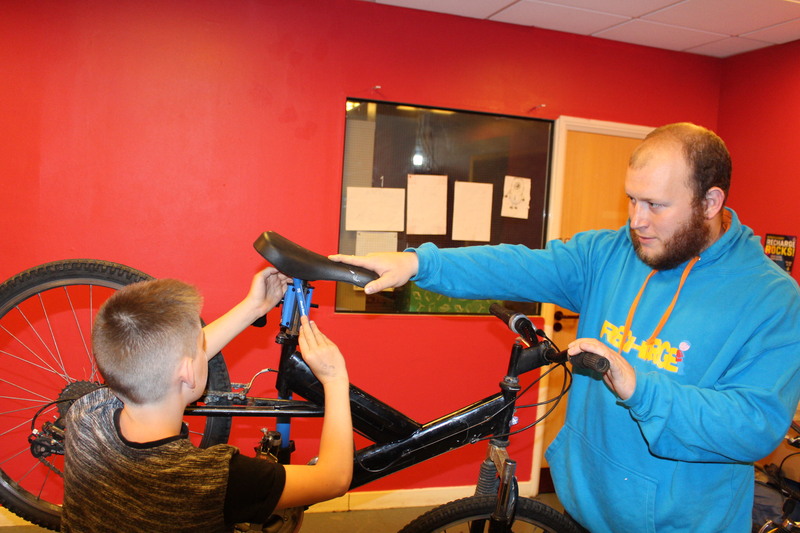 The bicycle project has been running for several years and was originally set up to upskill young people on bike maintenance. 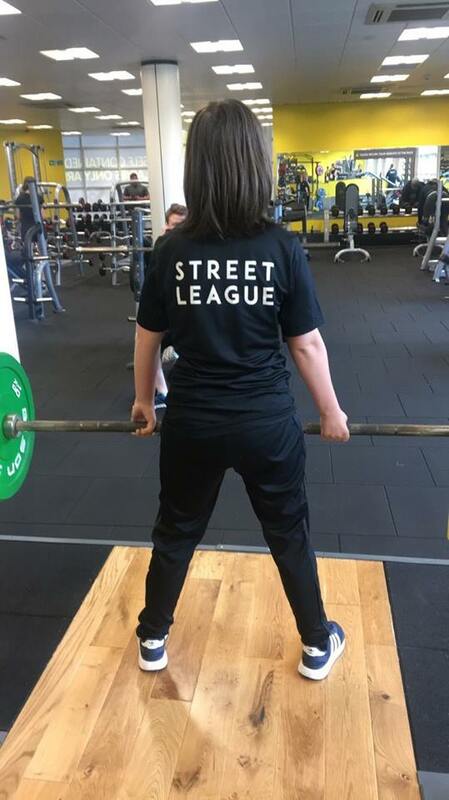 The project was in high demand and has now seen it set up as a social enterprise thanks to funding from the Fa’side Area Partnership. In addition, Scottish Caravan Storage has provided storage space for bicycles over the last few years and Ormiston Station Growers have also provided an additional space for the project beside the main cycle path in the area. Recharge bicycle project provides safety checks, bike maintenance, services and repairs. The project also takes donations of bicycles and sells them at affordable prices. However, Recharge can gift bicycles to community members who wouldn’t normally have the opportunity to purchase them. As a social enterprise, all profits will go into supporting Recharge activities. Other initiatives include the establishment of a register of local bikes to combat theft and partnership with local schools and groups to help educate and build up skills on safe cycling locally. Recharge Bicycle Project is open on a Monday and Friday from 1.30pm until 4.30pm both days. It runs in the charity’s Church Street premises by bicycle project worker Kyle Munro (shown below right) and Recharge Manager Alan Bell. “The service provided by Recharge is excellent (speaking first hand as a customer! ), especially as a novice cyclist! I got excellent advice and the after sales service was fantastic.